Wine Education – Whether you are a beginner or an expert this section of wine book reviews will guide you to the right book for your level of wine education. 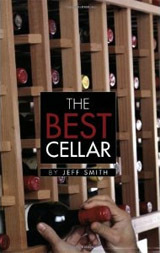 A highly entertaining book on the creation and management of a wine cellar; filled with personal anecdotes that keep the reader engaged and ready for more. 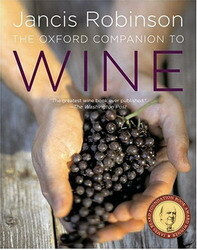 Read our wine book review. Provides invaluable insight for the novice collector, but also contains superfluous information. Find out more in our wine book review. A solid reference book for any wine lover that finds themselves seeking more information than typically found in traditional media or on the back of the label. Read our review. As all encompassing as one book can be, Wine, offers the novice an overview on everything you ever wanted to know about wine. Enjoy reading our wine book review. 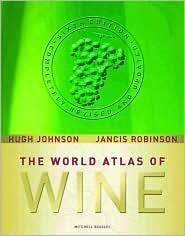 A perfect wine book for beginners and experts alike. 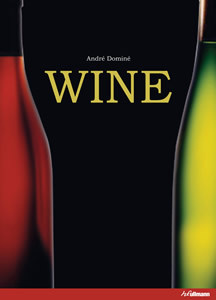 Click here for our wine book review. 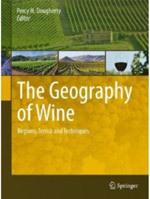 A collection of scientific articles exploring the Regional, Physical and Cultural / Economic variables that impact the wine we drink. 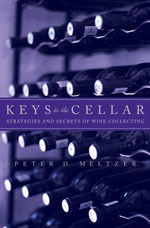 While not an ‘easy’ read definitely worth it for those wishing to take their wine knowledge to the next level. Find out more here.